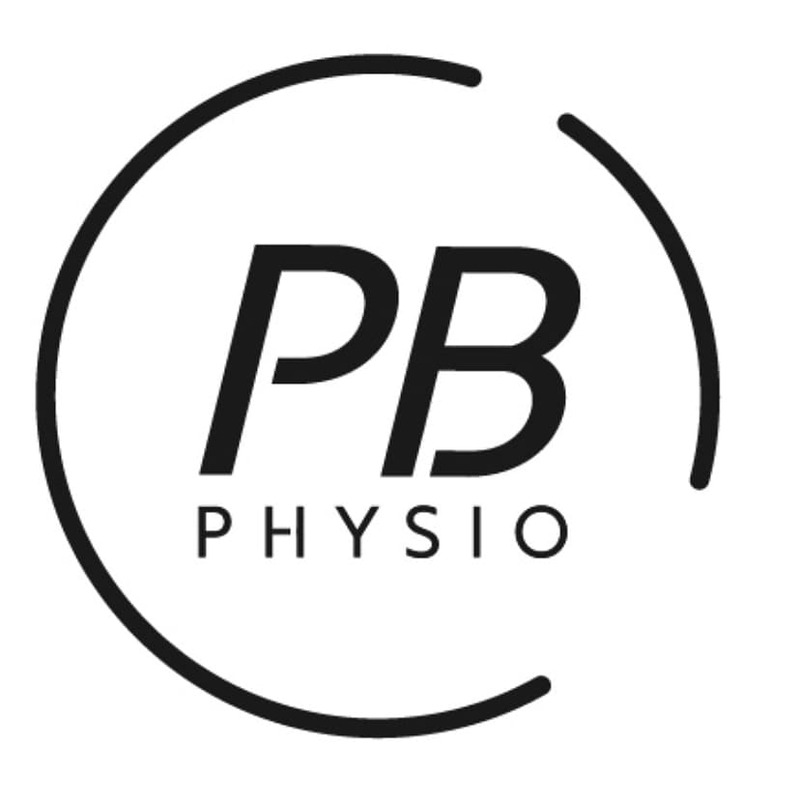 PB Physio is now considering an intern Physiotherapist position for the right candidate. The position is unpaid for 6-8 weeks. You are coachable, driven & passionate about a sport. You are currently undertaking your final semester in a Physio degree in Sydney, or be a recent graduate. You align to the PBs values. We offer the exciting opportunity to learn from a qualified Physiotherapist to treat and manage athletes performance. Learn how to help powerlifters, bodybuilders, fighters and elite athletes improve their performance and reach their personal best. There is a potential of a graduate position upon completion of the internship program. Our mission is to help reach your personal best through physio, strength & performance. Our philosophy is to keep you doing what you love! Our passion is helping powerlifters, bodybuilders, strength athletes, fighters, footballers & gym goers. Our focus is on performance, not pain.